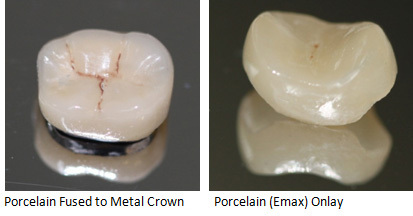 Crowns are shells of metal or porcelain (or both) which are cemented onto the tooth for extra protection. They are required on teeth which are heavily broken down, worn or cracked internally. Likewise they are placed on back teeth that have had root canal treatment. 1. The tooth is prepared to create the right amount of space. 2. An impression (mould of the teeth) is taken which is sent off to the specialised laboratory technician. 3. There, they make the crown to your chosen material and colour. 4. This is then tried in and cemented onto your tooth in the surgery. During the time when the crown is being made, up to the fitting stage, you will be provided with a temporary crown, made in surgery on the day of tooth preparation. This usually takes a minimum of 2 appointments for a single crown. 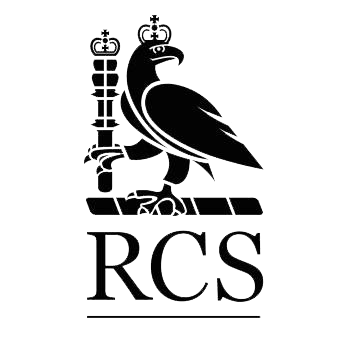 Click here to make an appointment for a consultation tailored to you or call 0207 637 8484 for further assistance and advice.